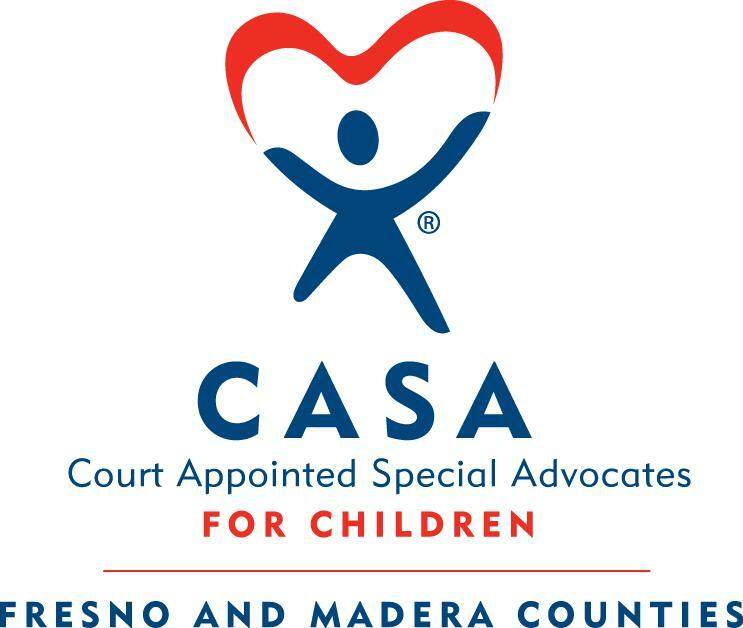 CASA of Fresno and Madera Counties is a 501(c)3 community based nonprofit organization whose mission is to recruit, train, and support citizen volunteers to advocate and speak for the best interests of abused and neglected children in the Child Welfare and Juvenile Court Systems. Be the Voice that Matters for Foster Youth! "One person can make a difference, and everyone should try". It is an honor to be selected as the new Executive Director for this wonderful organization where community members volunteer to be trained to advocate for our often neglected and/or abused foster youth. I hope to meet many of you in person and thank you for your past and present support to CASA. 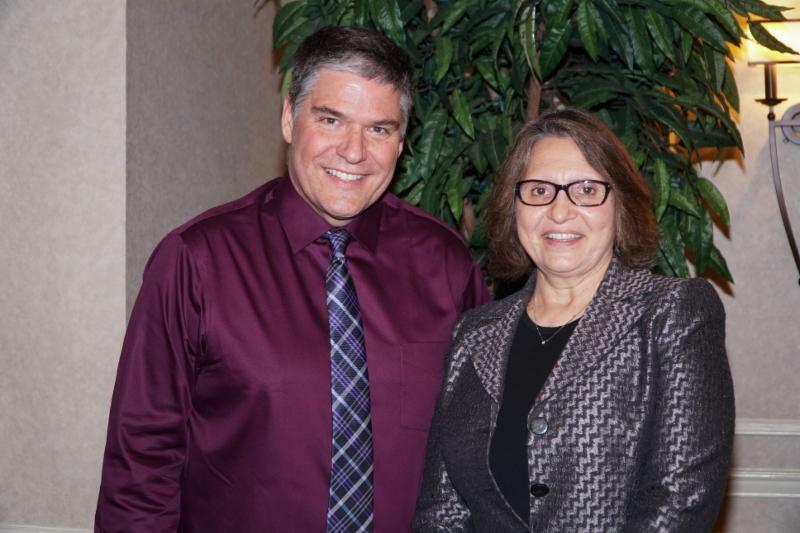 My own life’s journey will explain why I work tirelessly on behalf of at-risk students. 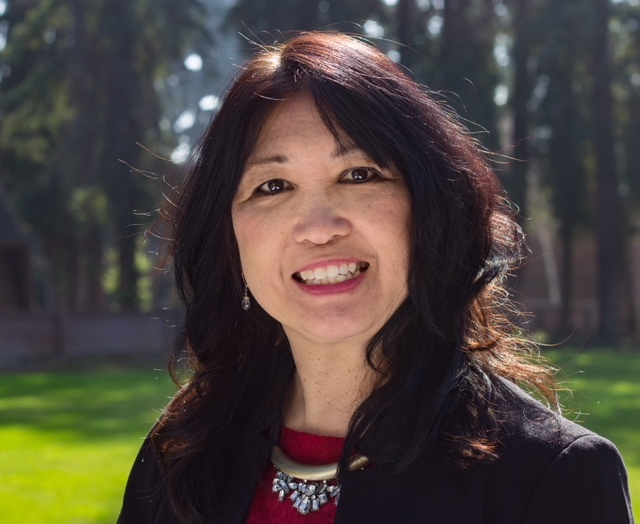 I am a proud native of Fresno and upon graduating from Fresno High School, I earned a business degree from the University of Southern California and a graduate degree in Education Administration and Supervision from CSU, Fresno. 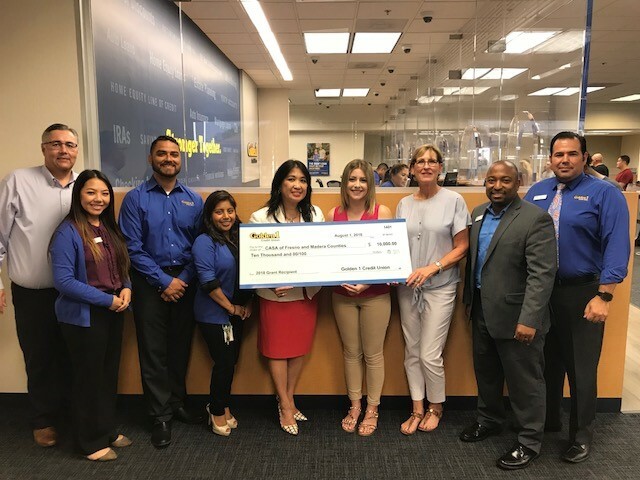 My work experience includes being a corporate auditor for E. Gottschalk’s Inc., a district and county administrator for Clovis and Fresno Unified School Districts and Fresno County Office of Education, and owner of a Science, Technology, Engineering and Math (STEM) educational business. Most recently, I was researcher for the AIMS Center for Math and Science Education and adjunct professor at Fresno Pacific University. For decades, my personal and professional life have focused on leveling the opportunities for at risk-children with an emphasis on early learning and being a child advocate. I have served as a commissioner for First 5 Fresno County, member of Fresno County Foster Youth Commission, volunteer for Made for Them, Marjaree Mason Center Top 10 Professional Women and Business committee, and as director on the board for Stone Soup Fresno, San Joaquin River Parkway and Trust, and until recently, I spent 8 years on the board of directors here at CASA of Fresno and Madera Counties. I consider my most important role to be a mother to my 22-year-old daughter, Kylene, who is a senior at Fresno Pacific University. I also personally know what it is like to welcome children into my home who have been suddenly displaced from their homes. I have seen first-hand the positive impact when children know that there is one consistent adult that cares about their education, fears, and goals. It is my long-term goal that we have a CASA Advocate for each of our 2500 foster youth and my short-term vision of having an Advocate for the 20% high risk foster youth. Advocates walk alongside the foster child through the judicial system and communicate with the social worker and foster parents to provide a seamless support system. I invite you to learn more about CASA by visiting our website at www.casafresnomadera.org , schedule a CASA representative to present to your community affiliations, include information to become a CASA Advocate in your company’s employment and retirement packets, consider being a donor to CASA and of course, join us at our 20 th Annual Crab Feed Fundraiser on September 14th, 2018. Thank you for being that one person to make a difference and encouraging others to try. Feel free to contact me at whashimoto@casafresno.org and together we will be the voice that matters for foster youth. Kelly Yost is an Advocate to three boys ages 5, 4, and 1. The boys are in a plan of reunification with their biological mother. Kelly has not been shy diving into his case and getting to know his assigned family and children! He visits his boys, plays with them, and communicates regularly with the children’s foster parents, biological parents, and social worker. The Department of Social Services was recommending to bypass services to both biological parents and because of this, Kelly made a point early on in the case to observe visits between the children and their mother and father. Since Kelly is an advocate that works full time, this often means he is rearranging his work schedule to be there for his assigned youth. When there were concerns raised about the father’s behavior during visits, Kelly took time out of his day (on the day of his own child’s high school graduation) to observe the children’s visit with their father. He consistently makes CASA a priority. Based off information that he gathered in observing visits and speaking with the mother, Kelly was able to successfully advocate that the biological mother be eligible for services and get a chance to reunify with her children. 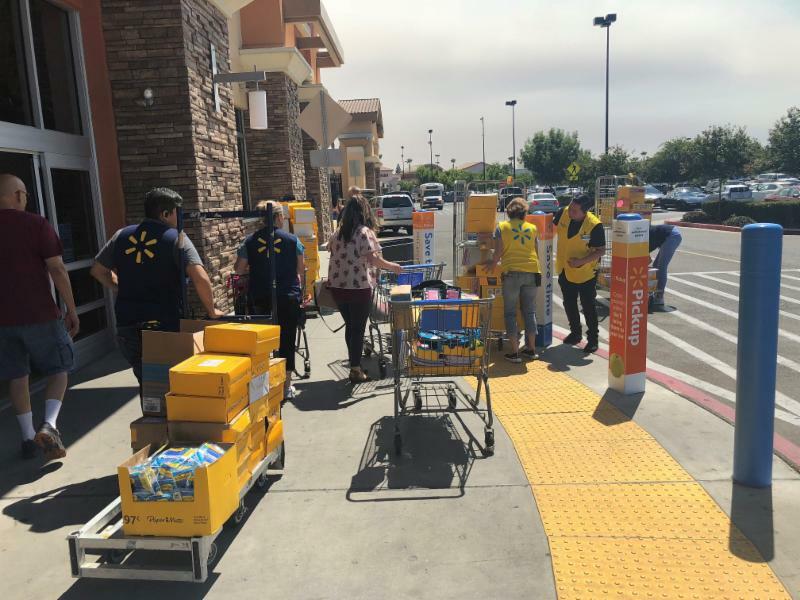 He also helped the mother get connected to a Parent Partner, so she will have extra support as she works to reunify with her children. Kelly's Advocate Supervisor says "I admire that he makes time for his children, gathers and shares information, attends court regularly, always has a nonjudgmental attitude towards the families he works with, and most importantly that he is always willing to speak up when he sees something that is not right." 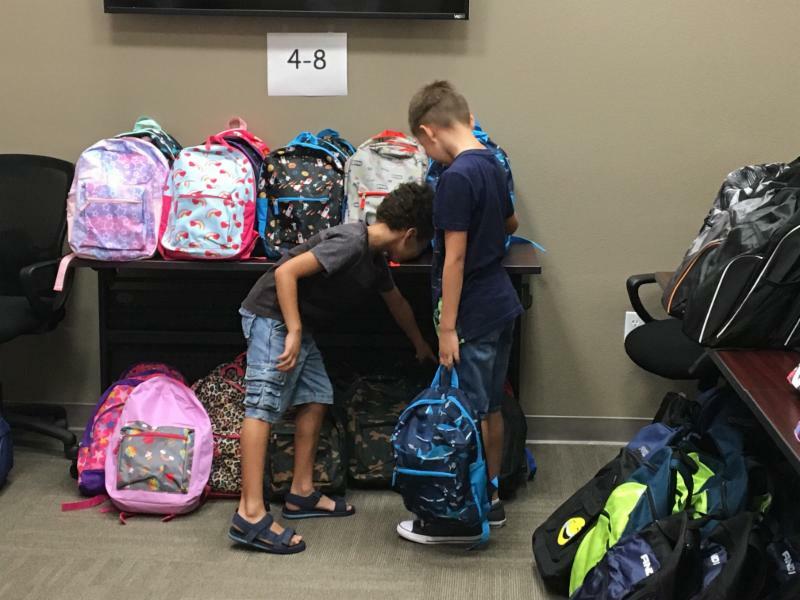 Thanks to a generous donation, every year we are able to provide a backpack filled with school supplies to every CASA child ages 4-21! Thank you to our community partners who continue to make this event possible. 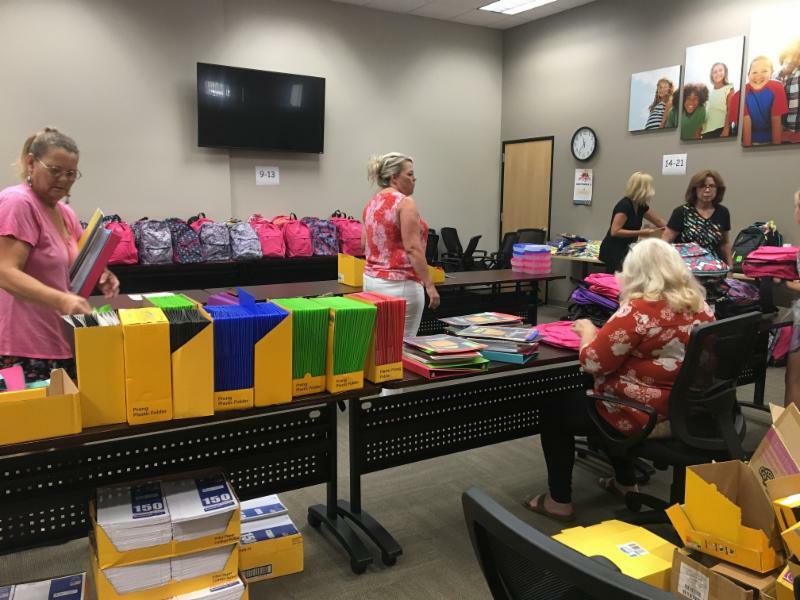 Thank you to these Advocates who worked to assemble each backpack! Our 20th Annual Crab Feed Fundraiser is just 6 weeks away! By partnering with CASA for this event, you join over 700 community members who, like you, value the critical work we do for youth in foster care. 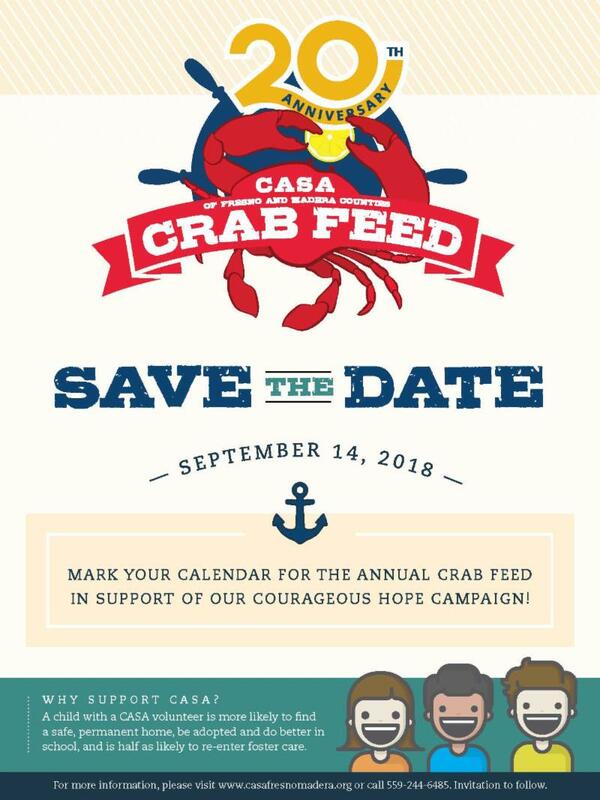 Our Crab Feed Fundraiser supports our compassionate volunteer Advocates who speak on behalf of abused and neglected children in our community, giving voice to their needs. 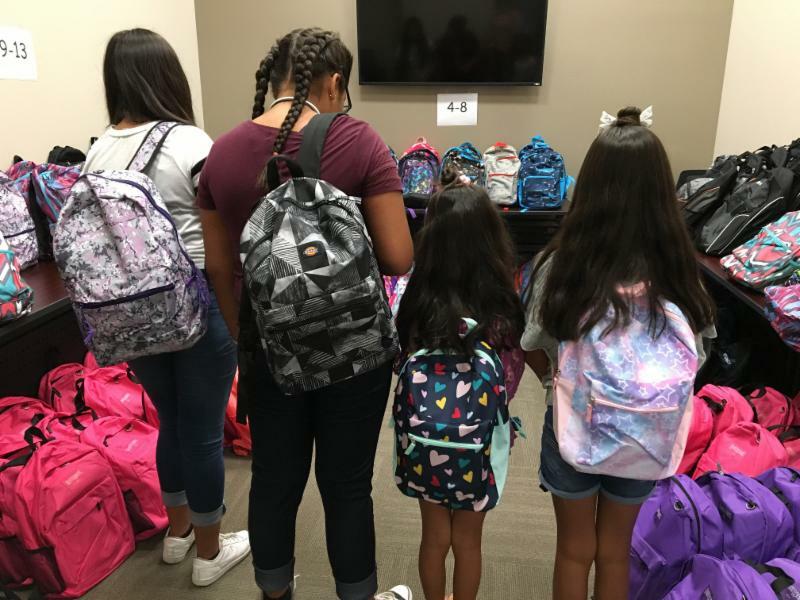 The efforts of these Advocates provide hundreds of foster children each year with the best opportunity for a healthy and successful future, but there are still many more children who need our help. Use the link below to purchase your tickets or contact 559.244.6485 to become a sponsor for our 20th Annual Crab Feed and make a difference in the lives of our community's most vulnerable children. The evening will include food, fun and entertainment with speakers, videos, the opportunity to sponsor a child, a live auction, a silent auction, and display of artwork created by our foster youth available for purchase! Thank You to our Current Crab Feed Sponsors! Contact Alexandra Newcomb ( alexandranewcomb@casafresno.org ) or 559.244.6485 for more information about our 20th Annual Crab Feed Fundraiser! 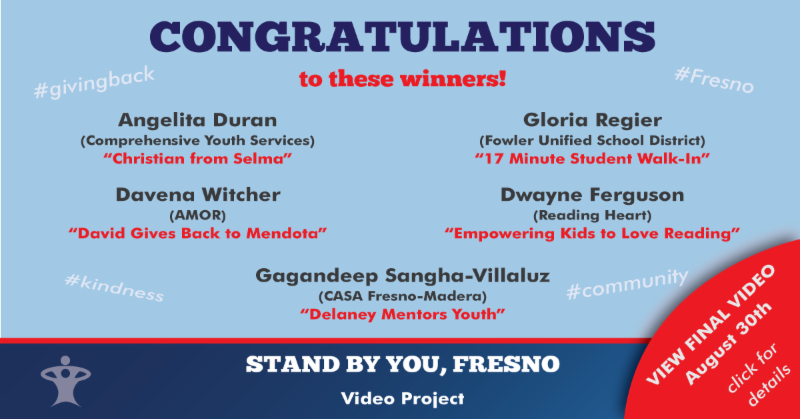 Congratulations to our Advocate Delaney Muzio and Advocate Supervisor Gagandeep Sangha-Villaluz for being chosen as a winner in the Stand By You, Fresno video project. The work of our Advocate, Delaney, will be featured at the 7th Annual State of our Children Breakfast on August 30, 2018. Would you or someone you know like to learn more about becoming an Advocate? 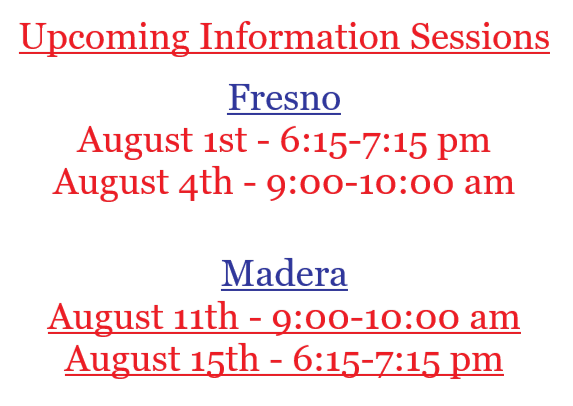 Contact Megan Bean, Recruiting Specialist ( meganbean@casafresno.org ) or 559.244.6485 to learn more and sign up for an Information Session! Learn About Being an Advocate! Thank You to our July Donors!